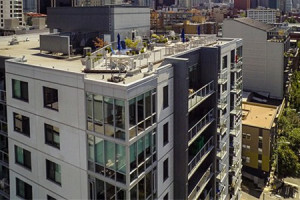 Gorgeous NW corner two-bedroom penthouse home at the Parc Belltown with sweeping views of Puget Sound and the Olympic Mountains. 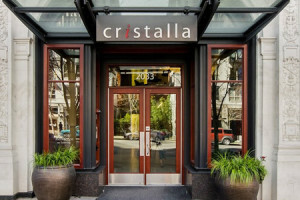 Spacious One-bedroom + Den home available at Seattle’s premiere Cristalla Condominium in downtown. 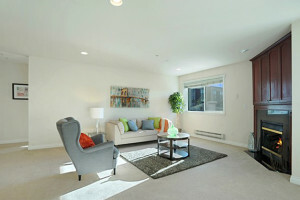 Fabulous NE corner unit with Space Needle and Lake Union views available at the Cosmopolitan. 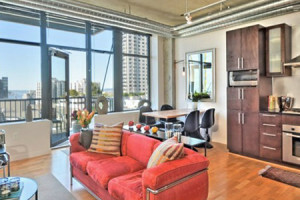 Sleek, urban West-facing view loft in Belltown with one-bedroom plus den at Mosler Lofts. 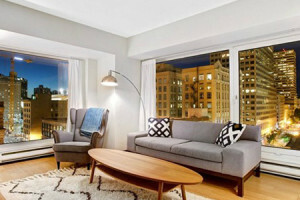 Gorgeous modern and fully updated two-bedroom located in the heart of downtown Seattle with sweeping views now available at Newmark Tower. 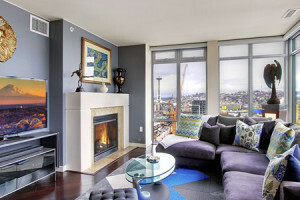 A unique three-level Pioneer Square penthouse with a private, urban retreat. 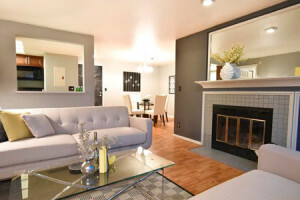 Beautifully updated 2-bedroom condo home located on Phinney Ridge next to Woodland Park Zoo. 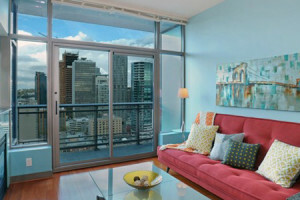 Gorgeous one-bedroom with city views available at Seattle’s Cristalla Condominium. 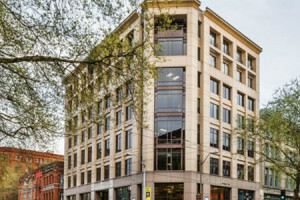 Spacious and bright two-bedroom penthouse available on Capitol Hill, centrally located to Broadway, the new light rail station and downtown. 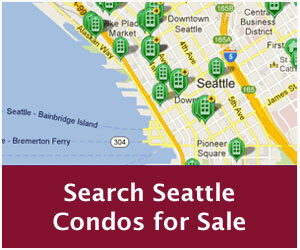 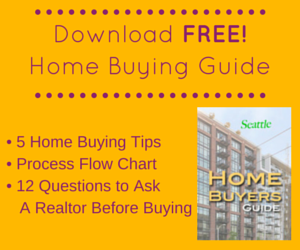 Upscale & updated Eastlake two-bedroom townhome-style condominium, located adjacent to Lake Union.